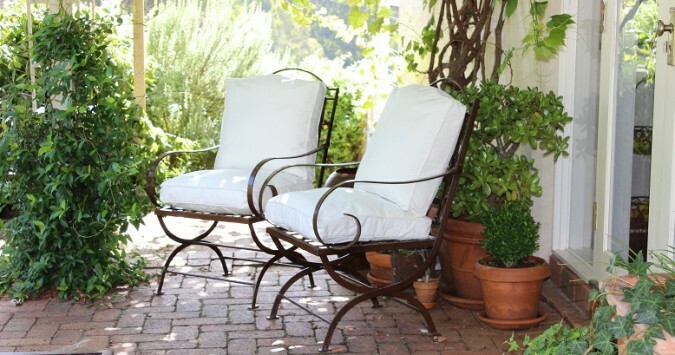 Our outdoor furniture is inspired by Vintage French Provincial style. Handcrafted in wrought iron, no two items are exactly the same. Beautiful, strong garden furniture which is as lovely to look at as it is to use. 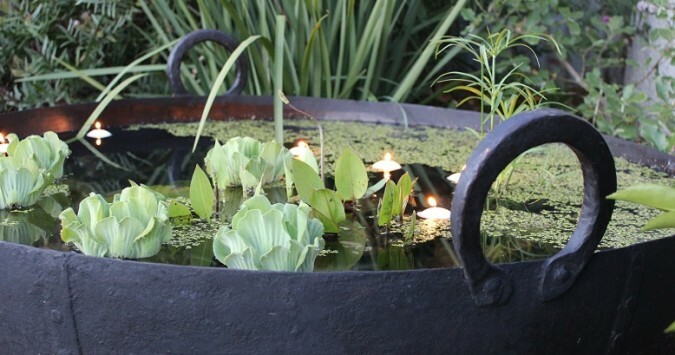 Our fire pits are repurposed genuine old Indian kadhais or cooking pots. They are handmade and each one is as unique as the person who crafted it. Originally they were used to cook large quantities of food at festivals and weddings, for street food or food for the homeless outside temples and mosques. They are many years old and bring something very special to your garden. They can also be used as water gardens or unique planters. Bright green trailing plants look beautiful against the black iron. 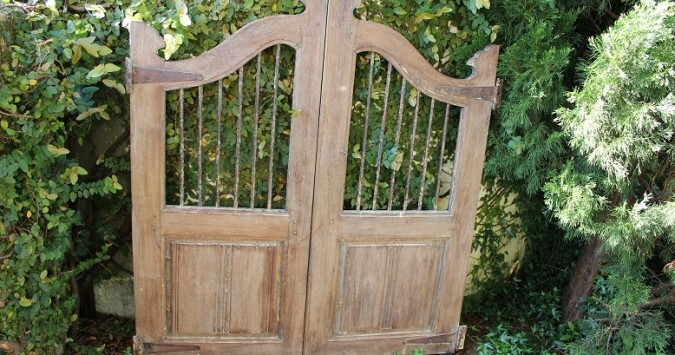 Our range of vintage iron and timber gates and trellis are weathered and have a french provincial flavour. Use them to style your outdoor climbing plants or indoor trailing plants, they soften industrial styling perfectly. For something a little different, we have a range of unusual re-purposed and new pots and planters.